A beautiful story of a man so in love with his wife that he will do anything to make her happy — even building a Ferris wheel in their backyard. But the next-door neighbor isn’t exactly thrilled. 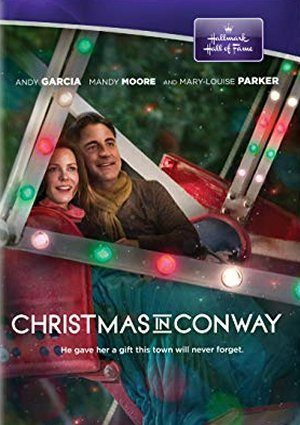 She’s determined to win Conway’s best-decorated-yard contest, and she has the law on her side — her brother just happens to be the town sheriff! My daughter was going to move to Conway in September 2013 but she got sick and passed away in August. I watched that movie every time it was aired.It was a life saver for me at that time .It was a great movie and waiting for it to come back. Looking forward to seeing classmate, Ric Reitz, who plays a deputy, in this movie. 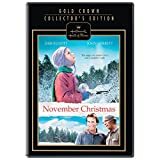 If it’s a Hallmark movie, it has to be great!